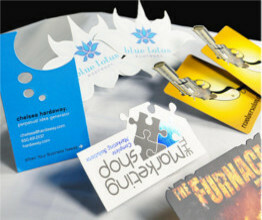 Meeting new clients is essential in business, thats why having a business card that conveys your details is important. Promoting your business in a clean, smart and positive way makes all the difference. Every business is unique and the services that you provide needs to look professional. 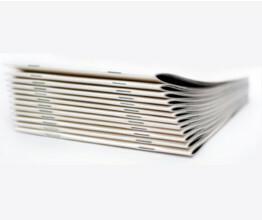 Not only the type style you choose but the various papers its printed on. We will sit with you and guide you through this process from start to completion. 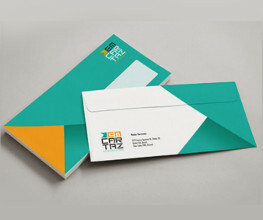 From printing your corporate logo to barcodes, freepay and more, lets make your envelopes stand out. 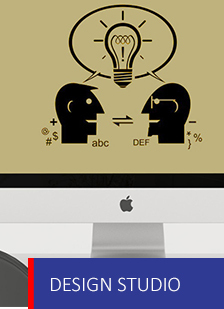 If you frequently send quotations, estimates, tenders or proposals; power dress your documents with folders. Or for ease of organisation in the office, slip documents into a personalised corporate folder for a more professional and aesthetic appeal. Everyone is in need of copies of receipts or forms amongst a whole other variety of things which need the use of non-carbon copy paper. 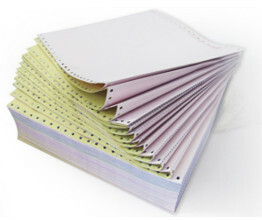 We produce 2 or 3 or multi part part NCR stationary customised to your requirement. 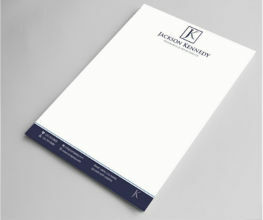 This is a good way of telling your clients whats new or just to update them with a promotional idea. 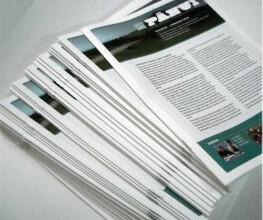 Newsletters are a good way of keeping your customers informed in whats going on in your business. 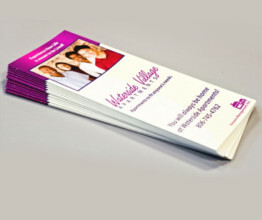 We have created brochures for clients from all different forms of business. Available in a variety of sizes, designs and formats; choose us to help show off your lavish product range or promote your business. 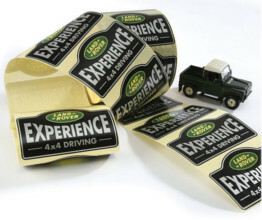 We are the only company in Shropshire to produce labels using roll fed hot foil technology, which produces not only an exceptional standard of quality and finish, but also provides easy application and dispensation on a roll. 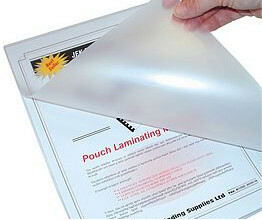 Available in a wide range of print colours, shapes and sizes we can produce permanent and removable labels on paper or vinyl, with matt, gloss or metallic finishes. For medium to large volume printing we use our Litho presses to produce high quality print. For the smaller runs why not take advantage of our digital machine. 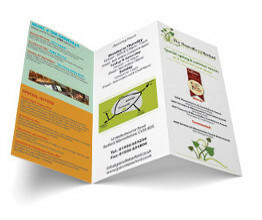 Talking to a member of our design team will enable us to recommend the best possible design and size of leaflet you need. All of our menus are printed, cut and laminated in house, we use both litho and digital printing to produce the highest possible quality print. 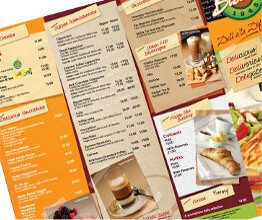 Choose from A4 or A3 folded restaurant menus, booklet menus, takeaway menus, placemat menus and many more. 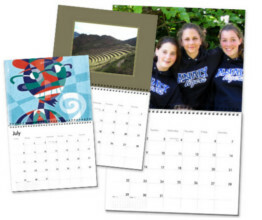 Present your company all year round with a calendar or desk pad. 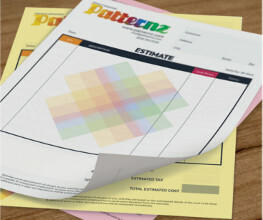 We design and print large desk pads, desk calendars or wall calendars all bespoke to your company requirements. 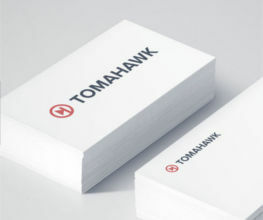 As the final and crucial stage of the print process we operate our own in house print finishing services to ensure your printing matches your exacting standards. This includes laminating, weather you choose matt or gloss we are confident you will be more than satisfied with the end result. 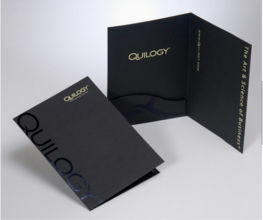 Order professional booklets from Prestige Print to create the elegant look your business deserves. Our exceptional booklets are made to the highest specification,and will impress you, and your customers, alike We can produce pretty much any sized booklet from A4 down to smaller than A6. 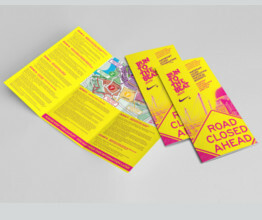 Regardless if your Booklet is for 10 or 10,000 quantity we’ll have the options to suit you. We focus all our efforts on producing the highest quality booklets at competitive prices. We always use the latest litho and digital technology so the quality of our booklets will not be beaten.